Hey everyone!! I hope you had a wonderful Christmas! We spent Christmas eve and day with family as well as unpacking the house! 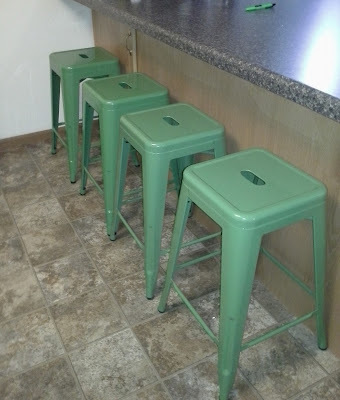 I can't wait to get my kitchen in order! 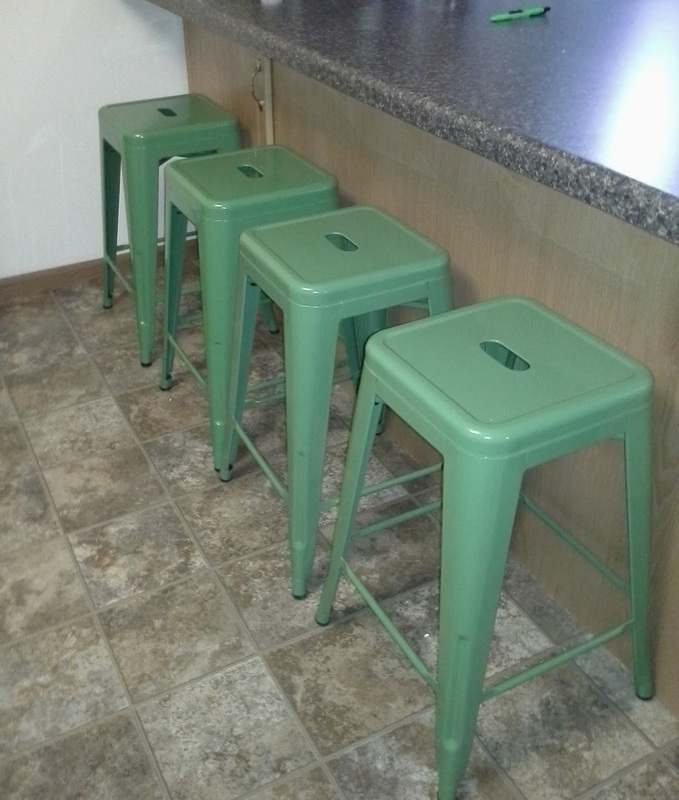 I bought some new super cute bar stools today and after a few more boxes, everything will be ready in the kitchen! So excited to test out some new recipes to share with you guys! 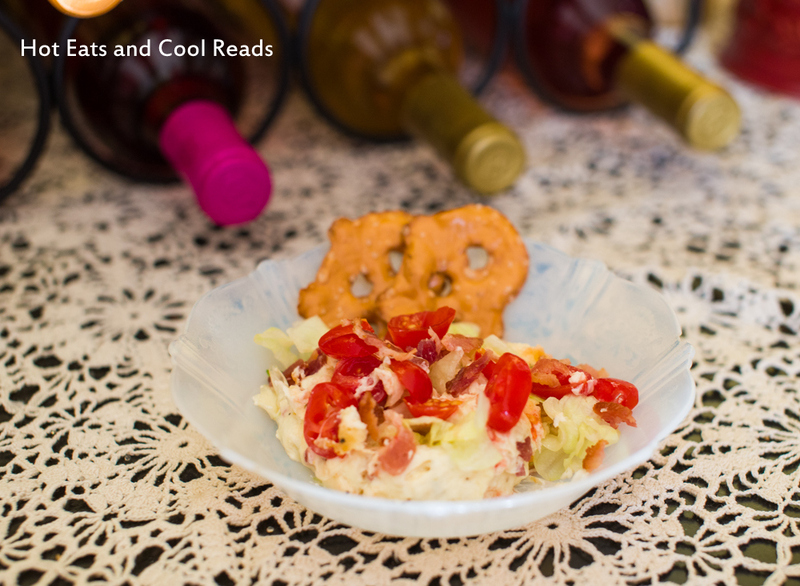 Today's recipe would be a great New Years appetizer! 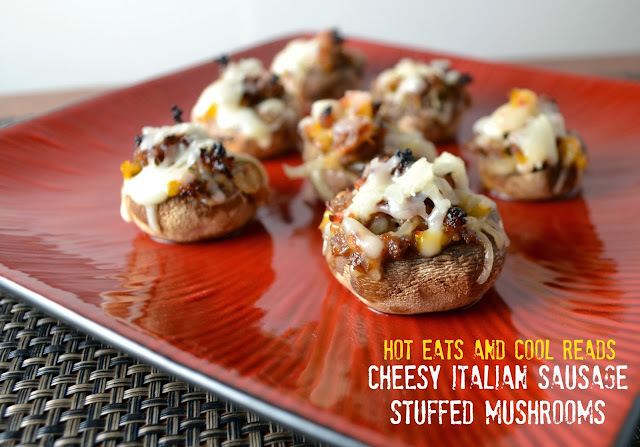 It's no secret I LOVE mushrooms and cook with them often. These little bites of goodness are easy to prep and after a short time in the oven, they are ready to serve! 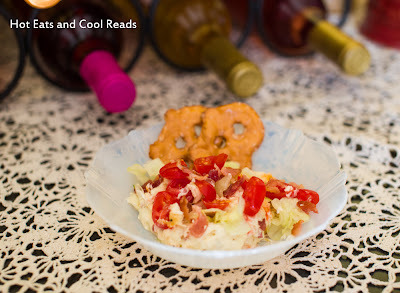 So perfect for any get together, or a great addition to dinner! In a medium sized skillet, brown the Italian sausage with the bell pepper and onion until sausage is cooked through. Season with black pepper, to taste. Remove from heat and stir in 1/4 cup of the mozzarella. Stuff each mushroom with the sausage mixture, heaping over the top of each mushroom. Place in a glass baking dish and bake for 15 minutes. Top with remaining 1/4 cup cheese and bake for another 5-10 minutes, until cheese is melted. Loving the Italian sausage in these babies!!! I do believe I need to try these!! Yeah my hubby would be happy! !